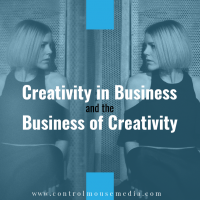 The interaction between you and your customer is unique to your business. 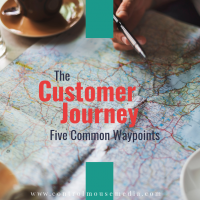 But the “customer journey” has some common waypoints as we go from attracting that initial set of customers to developing a stable of loyal advocates. People like to find out about themselves. A quiz can be a fun and useful way to introduce people to your product or service, in a much more indirect way. It’s your opportunity to show that you understand their needs, and to start building enough trust to earn a transaction. 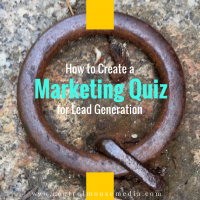 Let’s go over the principles of designing the perfect marketing quiz. 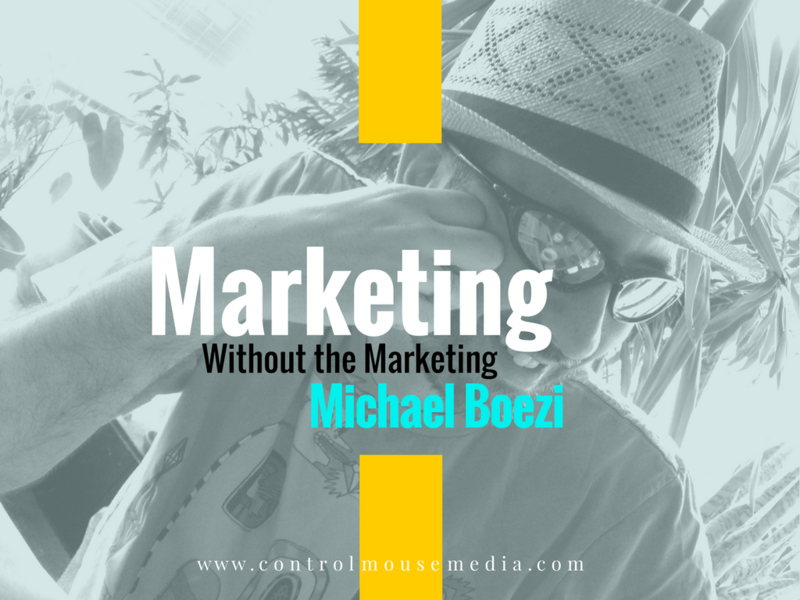 Marketing Without the Marketing is a podcast about using content strategy to build an audience. 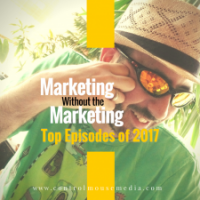 Here’s a list of the episodes that listeners downloaded the most in 2017. 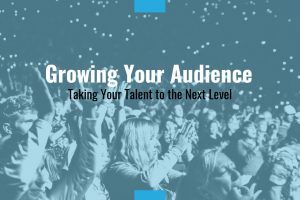 If you’re new to the podcast, this is a great place to start! 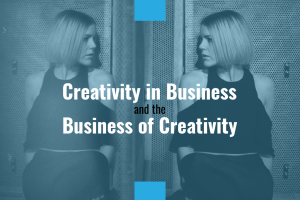 Do you really need to blog for business? Or be on social media? 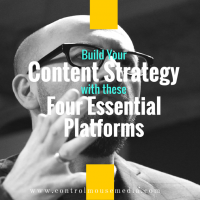 While every business is different, there are four essential elements in building your online presence. 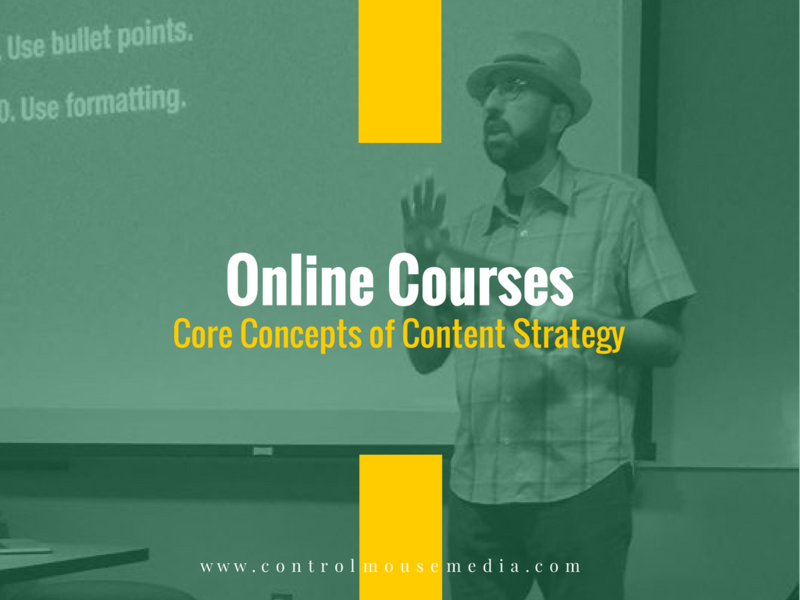 Here’s a simple, integrated action plan for the “Four Pillars” of any good content strategy. Ad-driven media is still the dominant paradigm, undermining the Web’s promise and potential. When you incentivize clicks as the only metric that matters, what do you expect? Cheap tactics for cheap clicks. Ev Williams, founder of Twitter, is taking a stand. Can he “save the Web,” or is it too late? 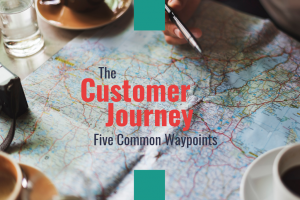 The more you know your customer, the better. 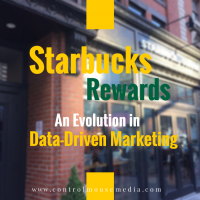 That can be in face-to-face interactions, or as Starbucks is showing, through individualized data. Here’s a look at the innovations of the new Starbucks Star Rewards Program – and how you can apply the lessons to your own business. In the new media ecosystem, my belief is that the best stuff rises to the top. Why? Because what people value, people share. And it’s the only way that small players can see their message travel. 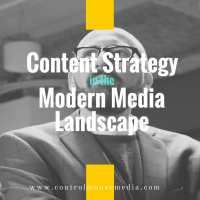 Is your content strategy optimized for the Modern Media Landscape? How would you rate your use of social media for business? Has it been successful, or a waste of time? Whether you are just getting started with social media – or you’re in need of a reboot – here’s a collection of resources to help you focus your strategy and make better connections with your customers and prospects. 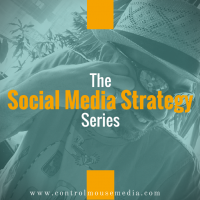 Are you going through the motions when it comes to social media? 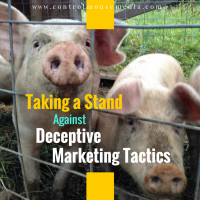 How do you expect to get good results without a genuine, concerted effort? 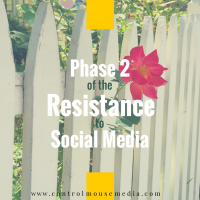 This is what I call Phase 2 of the Resistance to Social Media, and here’s what you can do to move past it. Could your business be getting more out of social media? What’s holding you back? 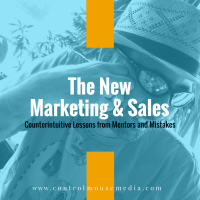 In my view, there are two phases of resistance to social media in particular, and content marketing in general. 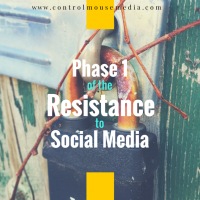 Let’s look at Phase 1, and what you can do to overcome it.